The building in which KTH:School of Architecture was housed until 2007 ironically was criticized for its ugliness - the style is said to be labeled as Brutalism. 2011 the building was destroyed by a fire and now is the time to put up something new on the plot. While operating a camera drone for the French architectual bureau Habiter Autrement we shot this nice aerial view of Östermalm with Engelbrektskyrkan in the foreground. 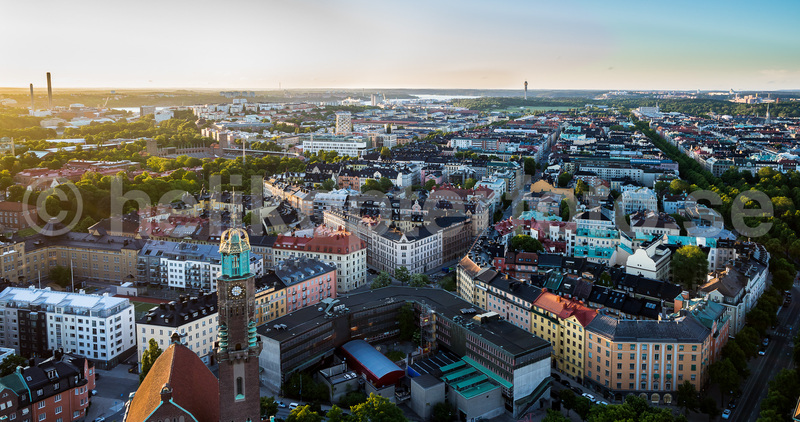 Posted in Aerial photos, Drone still photography, High altitude photography, News, Uncategorized and tagged Arkitekturskolan, drone, drone operator Stockholm Sweden, drone operator, Engelbrektskyrkan, drone view, aerial, Östermalm.